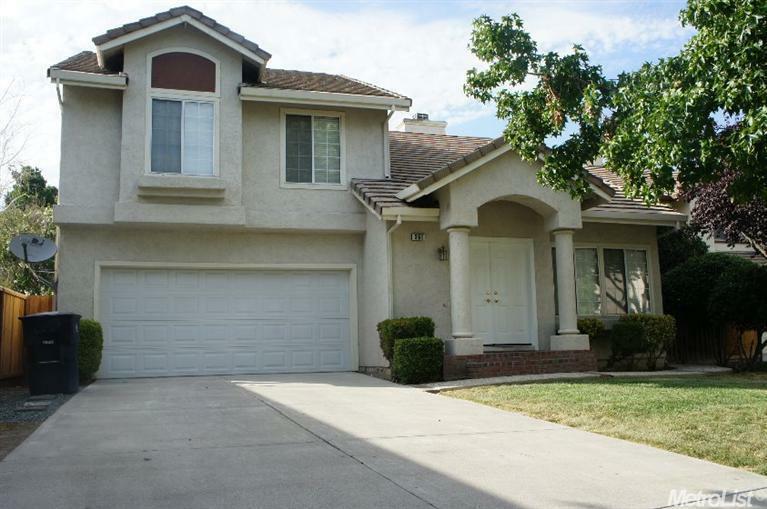 True 4 bedroom home, all updated with Granite counters, new fixtures, newer carpet. All freshly painted. Formal living/dining room combo, plus a nice size family rm w/tile faced fireplace for the cozy nights. New wood floor entry, Lots of room to grow. Nice size backyard w/patio cover, brick walk ways and planter boxes. Dog run and lots more. Come take a look, ready to move into. Cul-de-sac location and near park and school. Great Place to call home.